Together for Better is a small grass root dedicated to enabling children in poverty to go to school. We fund constructions of schools, classrooms, bathrooms and playgrounds, and supply educational material. We support one school for under-privileged children on a running basis. When we can, we also help others. Together for Better is a small charity with small administrative costs, and great transparency. We believe in transparent communication which is why you can follow our work on Instagram and Facebook. Rather than a organization, we see ourselves as a bridge between people that needs help, and people that wants to help. We offer larger donors the power to direct their donations to specific projects needed. 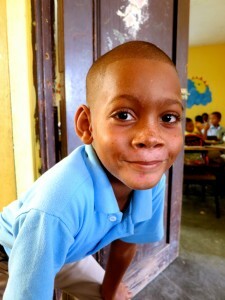 We partner with local organizations and social entrepreneurs to build and support the schools. We believe that if we only work together, we can make the lives of many kids better.